I read this article and found it very interesting, thought it might be something for you. 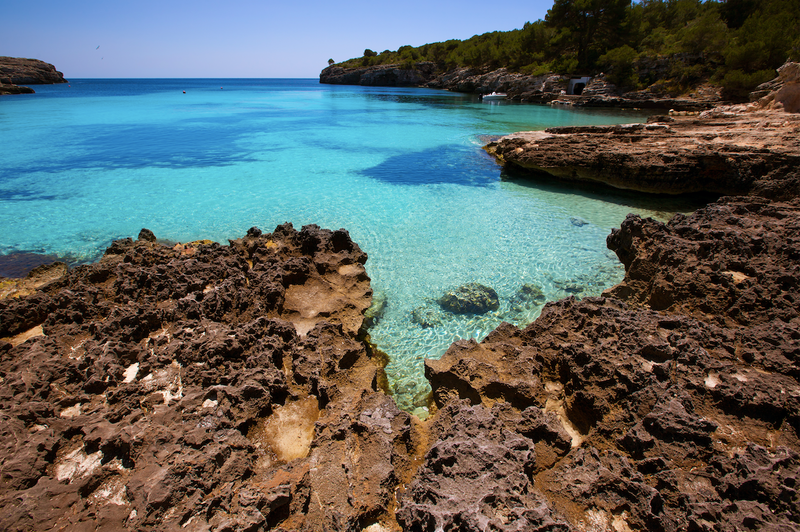 The article is called The best beaches in the Balearic Islands and is located at https://www.ebookers.com/travel-blog/ebookers/the-best-beaches-in-the-balearic-islands/. 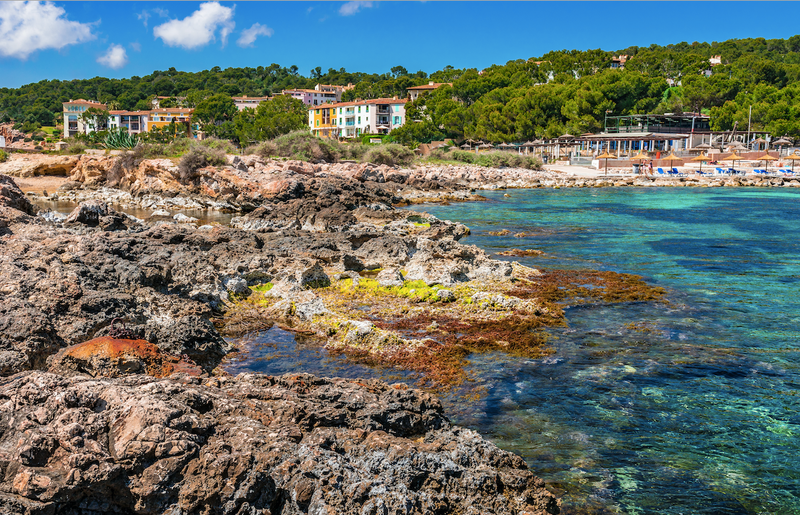 Sun, sand and surf—this clutch of Mediterranean islands has it all, not to mention a distinctive culture of their own. 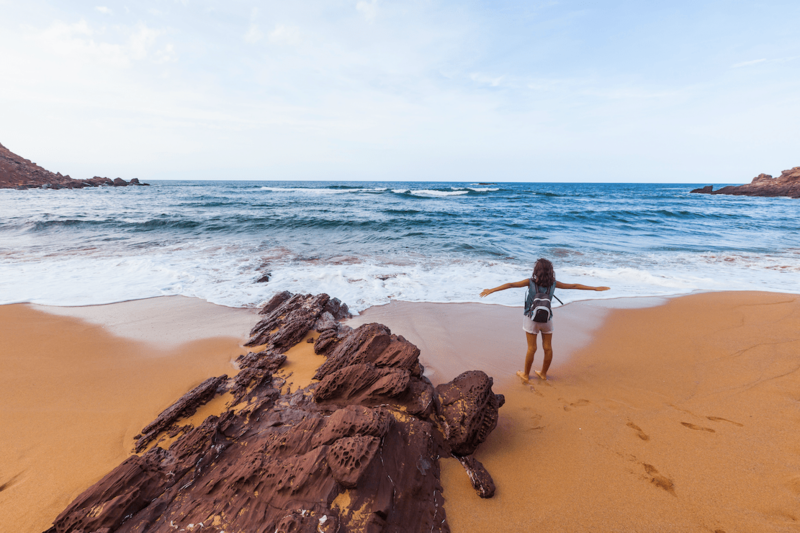 Whether you’re seeking a laid-back strip of shoreline for the whole family or sophisticated sundowners with your significant other, you’ll find it on one of these beaches. 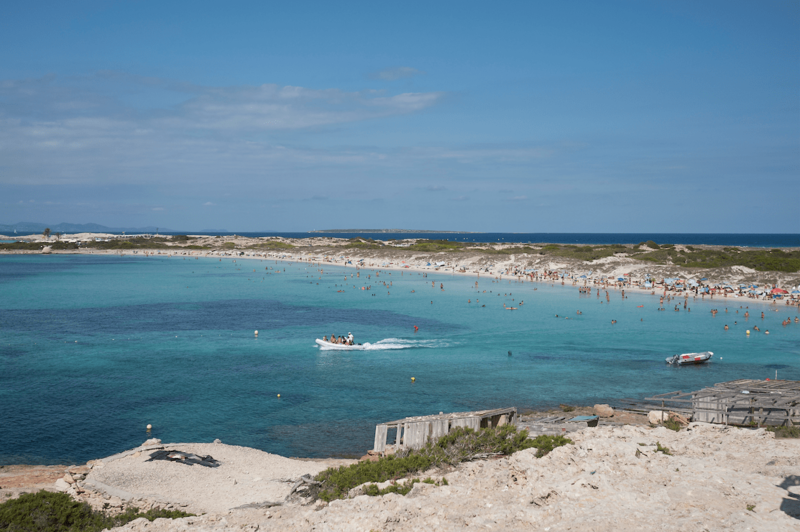 Ibiza may be where the party is at, but the neighbouring isle of Formentera offers stupefyingly gorgeous beaches without the drunken revelry. Though this expanse of coastline is not especially large, it has powdery sand aplenty, not to mention waves in a shade of eye-scorching turquoise. Every summer, hordes of hard-partying tourists descend on Playa d’en Bossa. 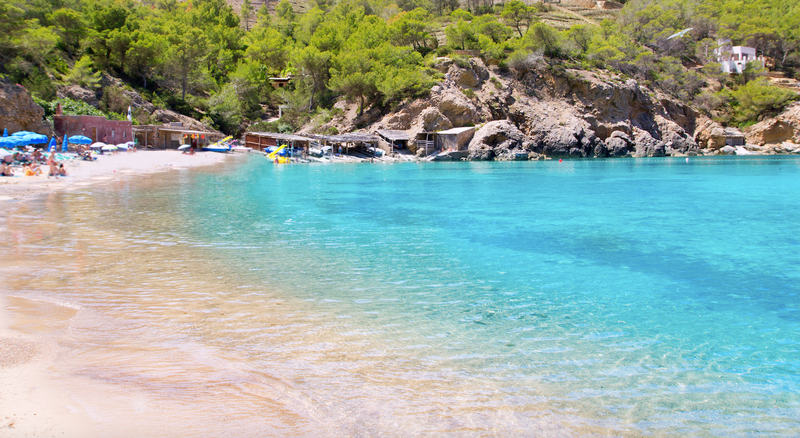 Despite the beach’s popularity, it’s far from the prettiest on the White Isle. 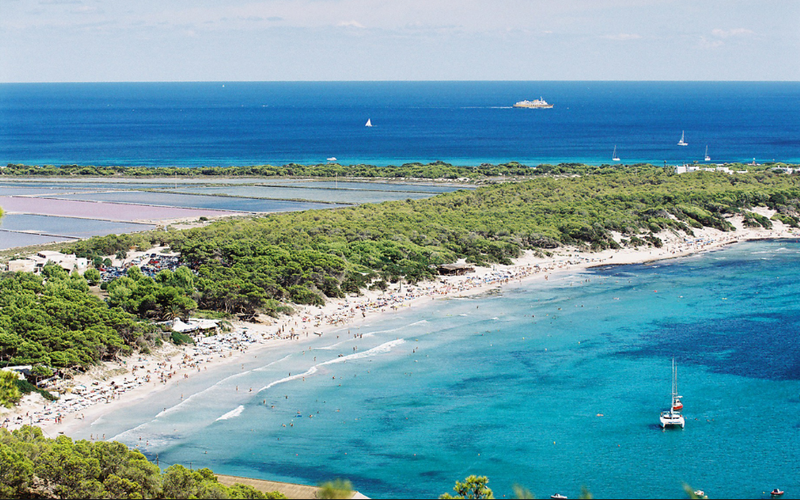 Platja de Ses Salines has a decidedly more upscale selection of stylish bars flanked by sand dunes and gin-clear waters. If you’re on the hunt for A-listers, you’ll often find them sunning themselves here in their natural habitat. The dreamy village of Deià and the nearby beach have long been a favoured haunt of both the Hollywood jet-set and high-profile artists. It’s not hard to see why. 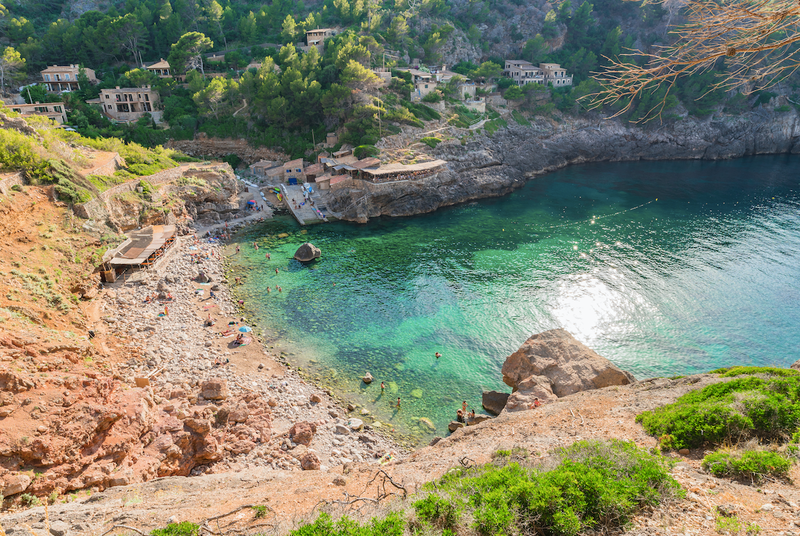 The nearby Tramuntana mountains provide a stunning backdrop and local restaurants in the area serve some of the finest seafood in the Balearics. 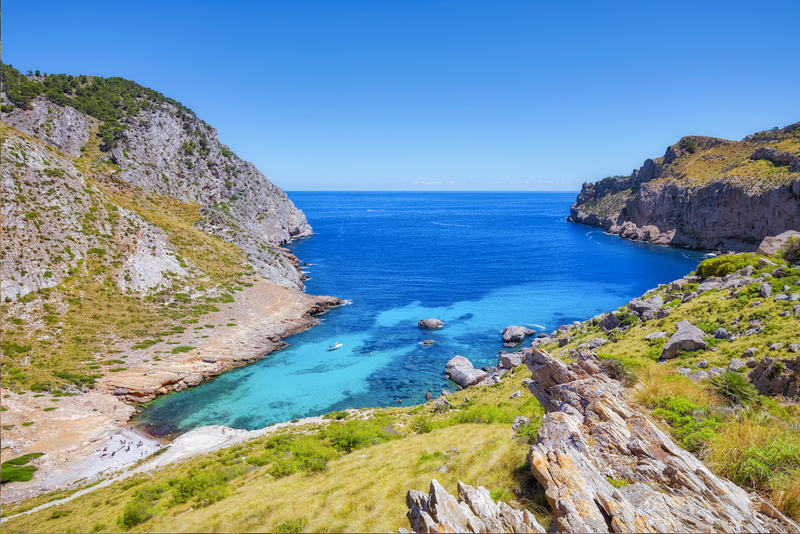 On the northernmost part of the island, where the Tramuntana mountains meet the ocean, lies this scenic expanse of rocky coastline. While the island may be one of the region’s most popular holiday destinations, this peninsula has managed to retain its rugged vibe after all these years. There’s a historic lighthouse at the peak of the cape, as well as several placid bays. 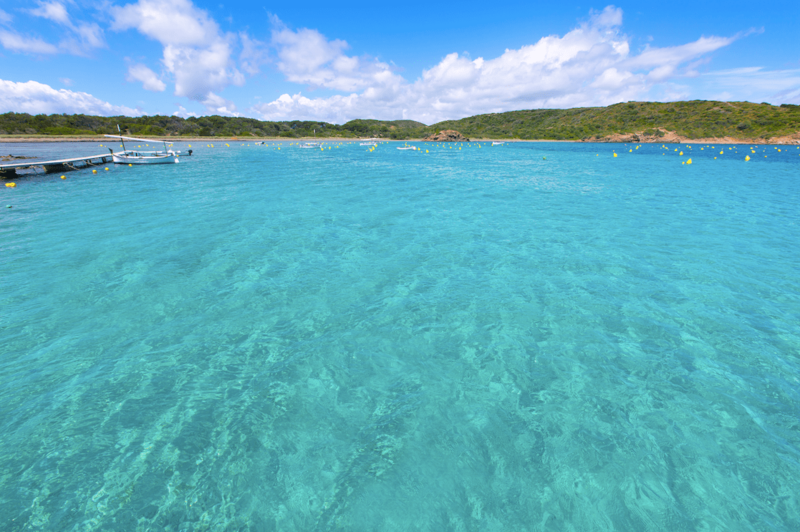 With its vivid teal waters and sugar sands, this beach draws a considerable crowd in the high summer months. To soak in the sunshine without having to elbow your way onto a lounger, arrive early in the morning hours or plan to visit in the spring or fall. You won’t have to worry about the little ones at this sleepy beach, which is free of dangerous currents and towering waves. Kids will love splashing around in the cool, shallow water. After a swim, grab an ice cream treat from the beachside kiosk. The crystalline waters alone would be reason enough to visit this pine-fringed oasis. As an added bonus, the beach is near the protected area of Parque Natural de s’Albufera des Grau, meaning that the area teems with avian life. Those looking to drink and dance should head elsewhere, but for travellers hoping to reconnect with nature, Es Grau is just right. The island of Menorca certainly has no shortage of visually arresting coastal vistas, but Cala Del Pilar stands out with its rust-hued rocks. The jarring colour contrast of the cerulean waters and the reddish landscape crowned by sparse vegetation is worth the drive to this underrated gem. The White Isle’s aging hippies are fewer and farther between these days, but you’ll find their spirit alive and well on weekends at this beach. Follow the trail of flower power-painted VW Beetles to watch the sun slip into the ocean to the tune of live bongo drums. 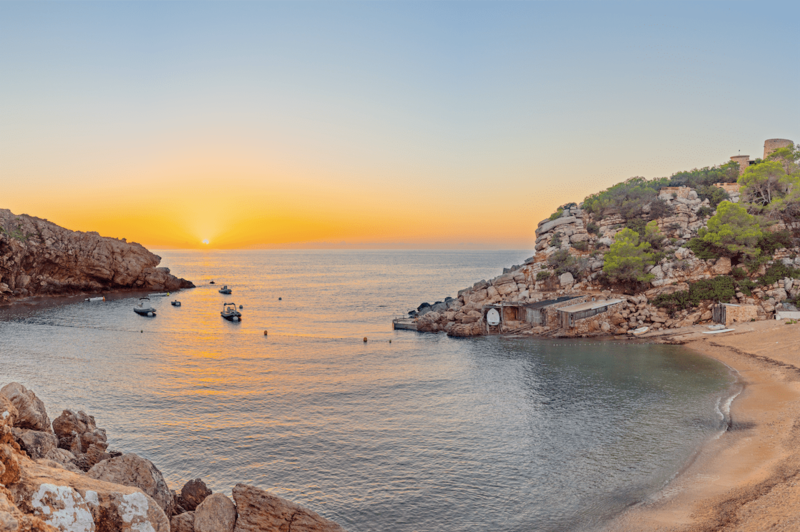 Nestled in a secluded cove surrounded by rocky outcroppings, Cala Carbó is small but achingly serene. At the end of the afternoon, drive to the nearby Es Vedra, a rock formation surrounded by mystical lore, for a truly spectacular sunset.